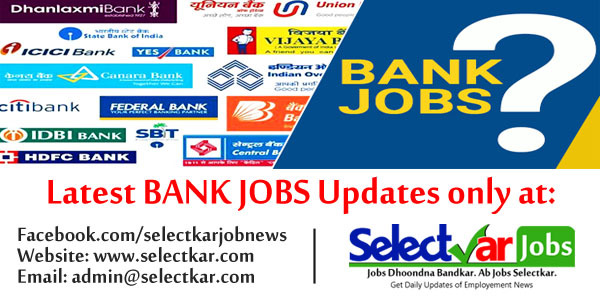 Indian Bank Job Notification: Indian Bank invited applications for the post of Probationary Officers through Post Graduate Diploma in Banking and Finance (PGDBF) course at Indian Bank Manipal School of Banking (IBMSB). After successful completion of Post Graduate Diploma in Banking and Finance course, candidates will be selected for Probationary Officer posts. The eligible candidates can apply to the post through the prescribed format on or before 27 August 2018. Note: Admission to the one year Post Graduate Diploma in Banking and Finance (PGDBF) course at Indian Bank Manipal School of Banking (IBMSB), which has been set up jointly by Indian Bank and Manipal Global Education Service Pvt Ltd. Eligible candidates can visit the official site of Indian Bank at http://www.indianbank.in and reach the career page and apply for the post till 27 August 2018. The fee made through online payment.